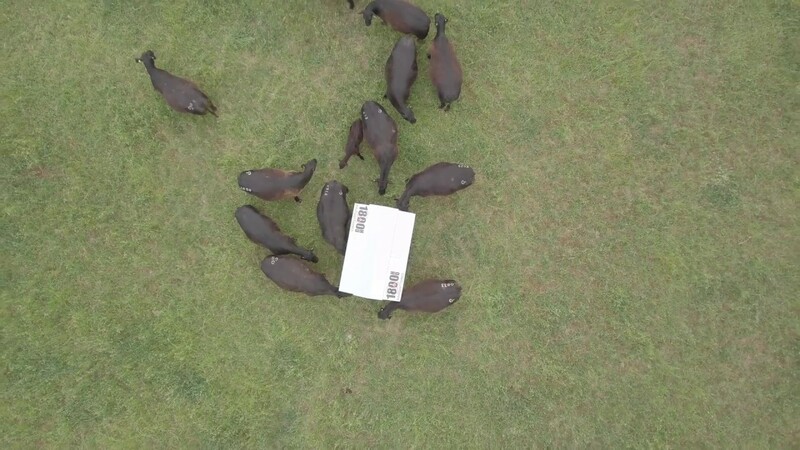 Feed volume of 500 litres. Pellet feeder suitable for sheep. Heavy creep panels included as standard. Feed volume of 3800 litres. 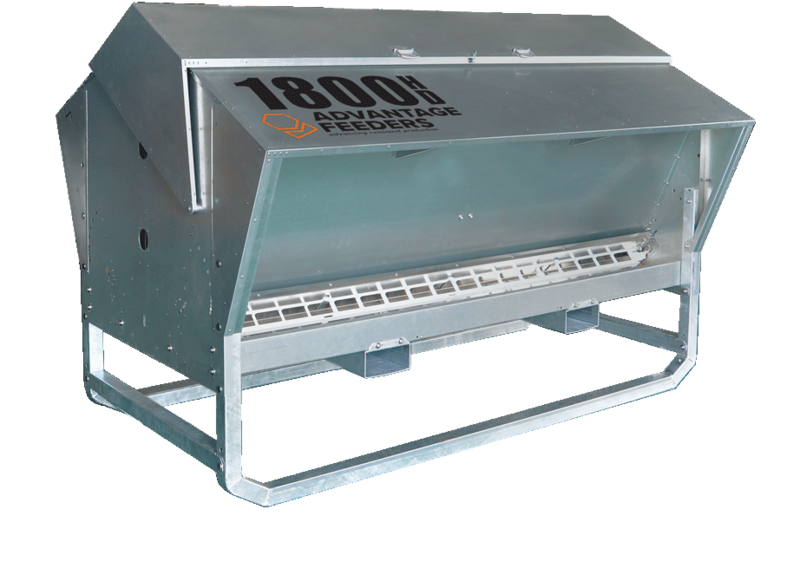 Pellet feeder suitable for cattle or sheep designed for wheat, lupins, barley, pellets, oats. Feed volume of 1800 litres. 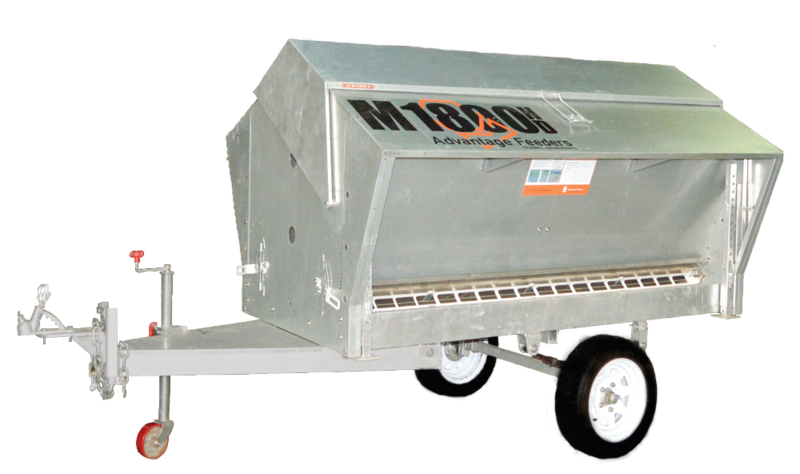 Pellet feeder suitable for cattle or sheep suitable for paddock, feedlot, creep feeding. Feed volume of 3800 litres. Tandem axle mobile Pellet feeder with suspension. Suitable for cattle and sheep. Feed volume of 1800 litres. 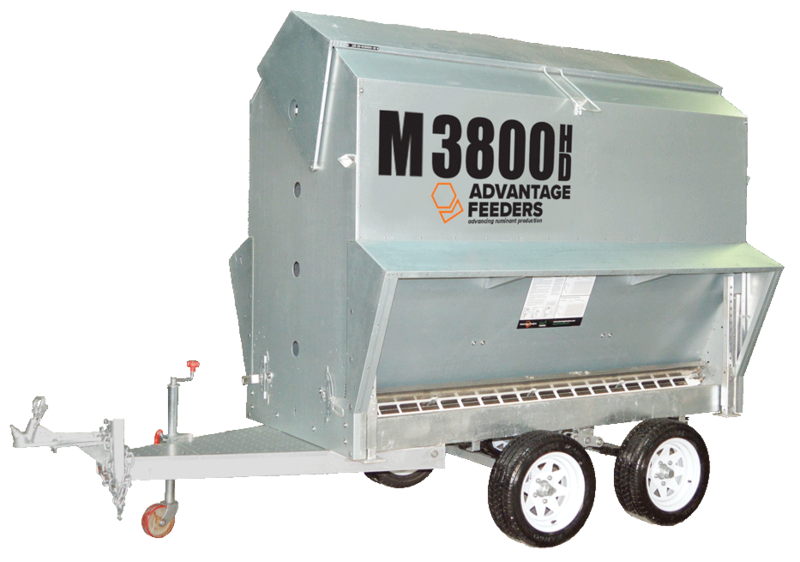 Single axle mobile pellet feeder with suspension. Suitable for feeding cattle and sheep. Feed volume of 5500 Litres. 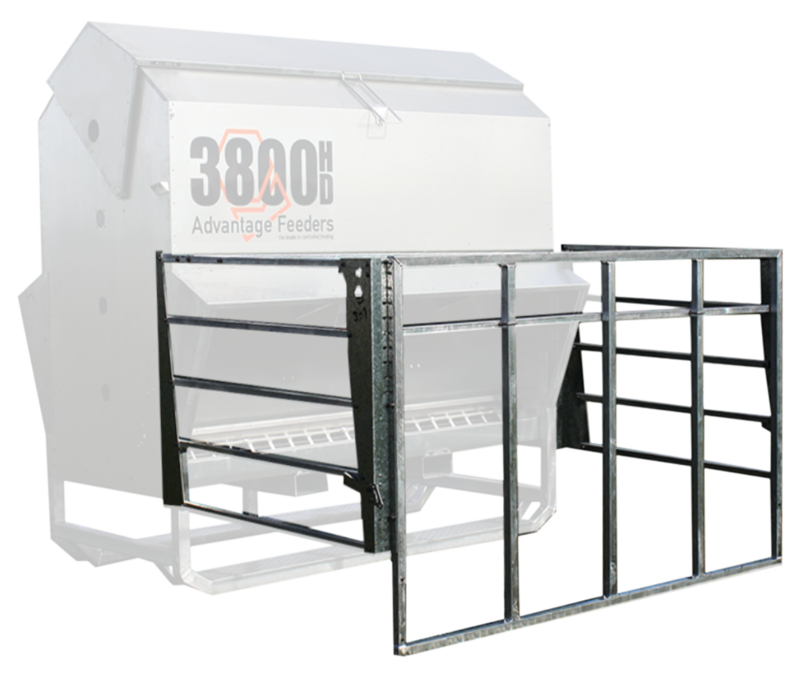 Pellet feeder suitable for cattle designed for pellets, wheat, lupins, barley or oats. Are you looking to complementary feed cattle, sheep, deer or horses? Advantage Feeders grain feeders have multiple adjustment setting options. These include, Ad-lib Feeding, Controlled Feeding and Creep Feeding. 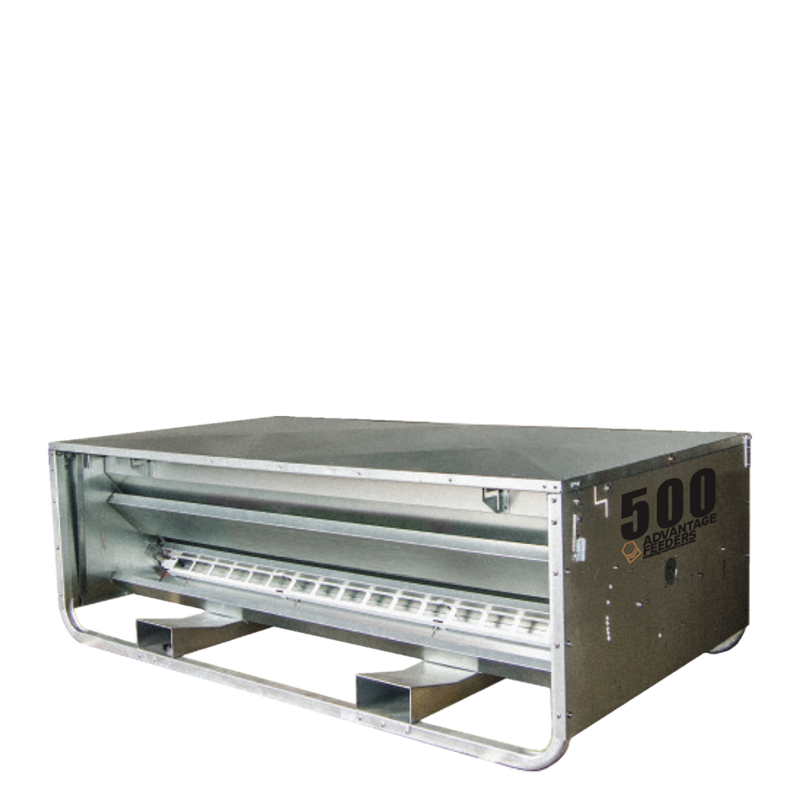 Creep Panels come standard with all grain and pellet feeders for lamb creep feeding and Creep Gates can be added to achieve optimal calf creep feeding success. The design of the Creep Panel can be set to allow both ewes and lambs to use the grain feeder at the same time from different sides of the feeder. 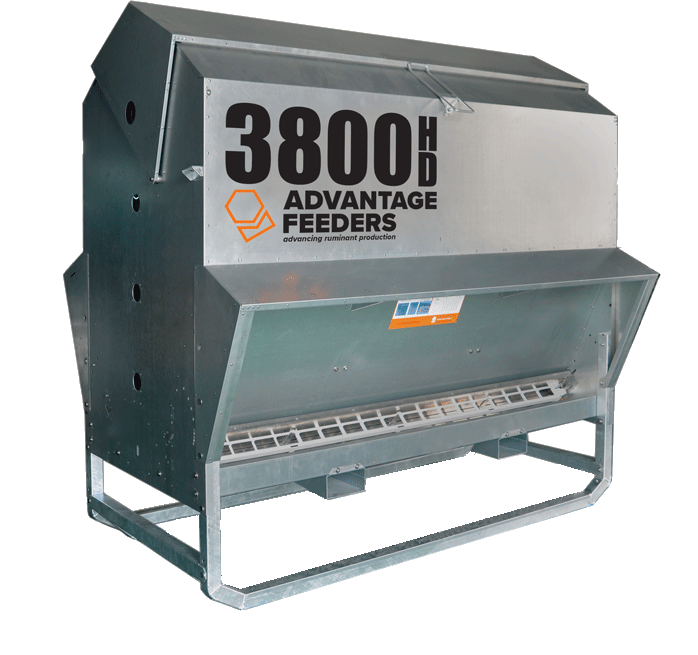 Advantage Feeders range of grain feeders are built to last and we offer a 2-year warranty on all products. 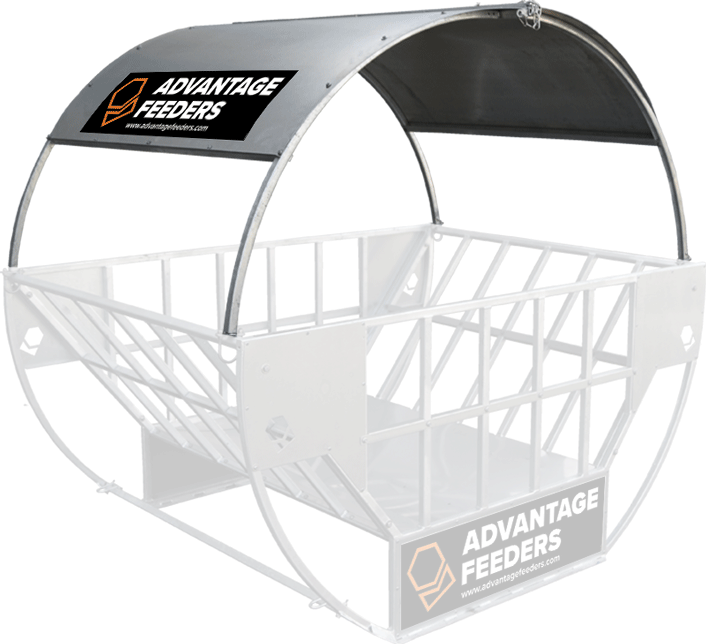 Advantage Feeders also offers a range of Hay Feeders suitable for sheep, cattle, goats and horses. The range of bale feeders includes Cradle Hay Feeders, Tray Hay Feeders and a Sliding Gate Hay Feeder. The Cradle and Tray Hay Feeders have an optional roof. 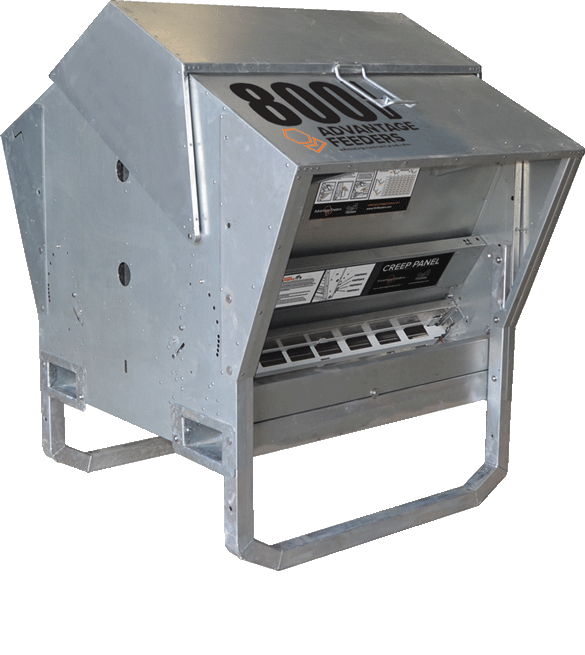 Advantage Feeders grain and pellet feeders are built to last! 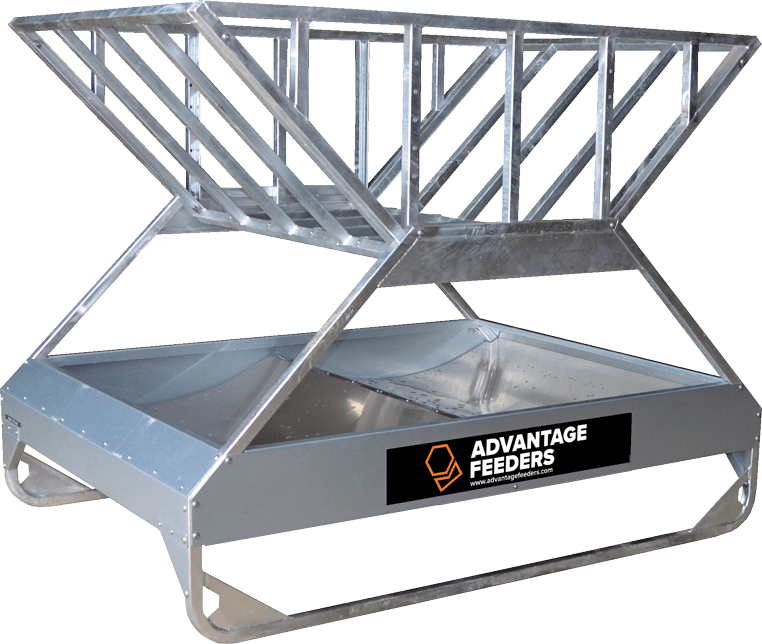 Our range of grain feeders and hay feeders are the heaviest and strongest in their class. 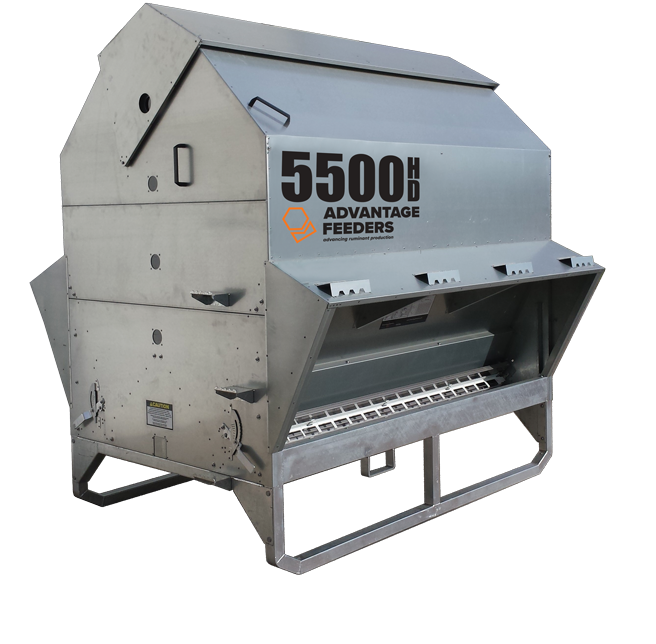 The cattle and sheep feeders are packed full of features and options all designed to get you the quickest return on your investment and help to make more profit. Advantage Feeders have a centrally located UK distributor which allows delivery to the whole country in a matter of days. 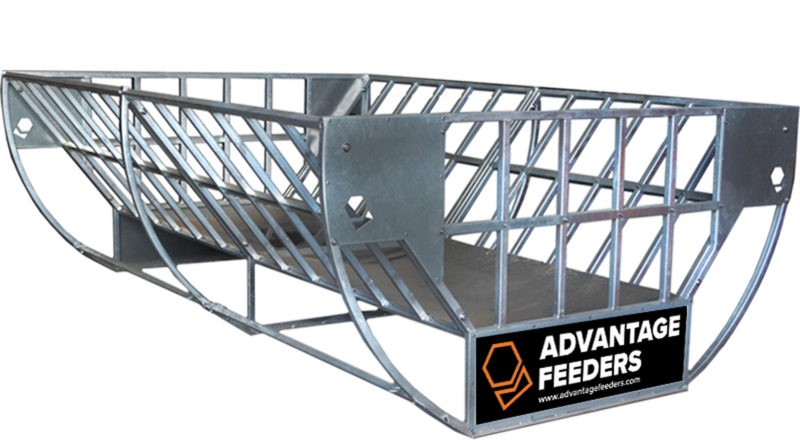 Flat packed or fully assembled, our feeders will not disappoint. If you are looking to learn more, why not check out our trial results?